We offer training packages for business,schools, communities and charity groups. Please take a look at some of the training available. We can tailor a package to your specific needs and we aim to supply you with real usable skills that you can take away and use, not just an exercise in ticking the right box. 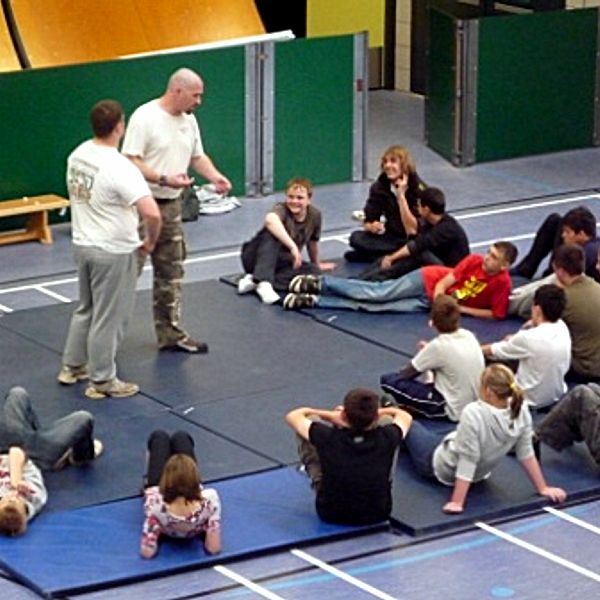 Our self defence courses are run with the aim of providing knowledge as quickly and efficiently as possible. We can construct a tailor made package that is right for you whether it is a one hour introduction or a more in depth package lasting a number of weeks. The material is suitable for any age group and any type of client. We would be very happy to discuss your individual needs. We have already run successful courses for many companies and organisations including; local schools, St John's Ambulance, the Scouts, security companies and local businesses. 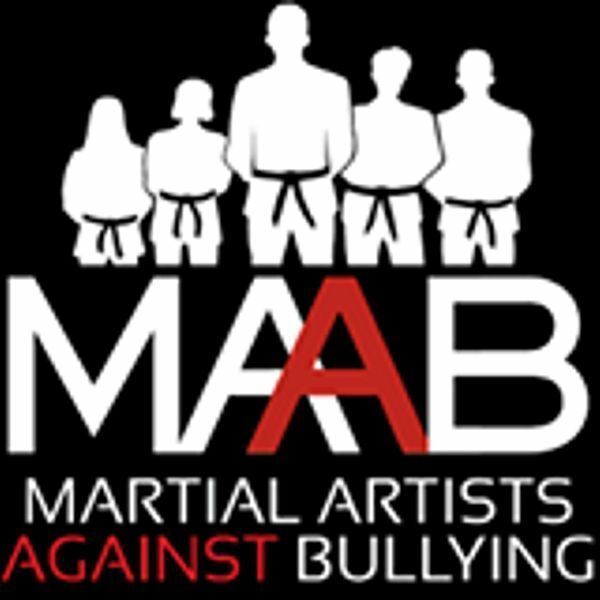 We are also very pleased to be working alongside a local charity called Stand Against Violence which goes into schools and colleges and educates about violent behaviour and its consequences. 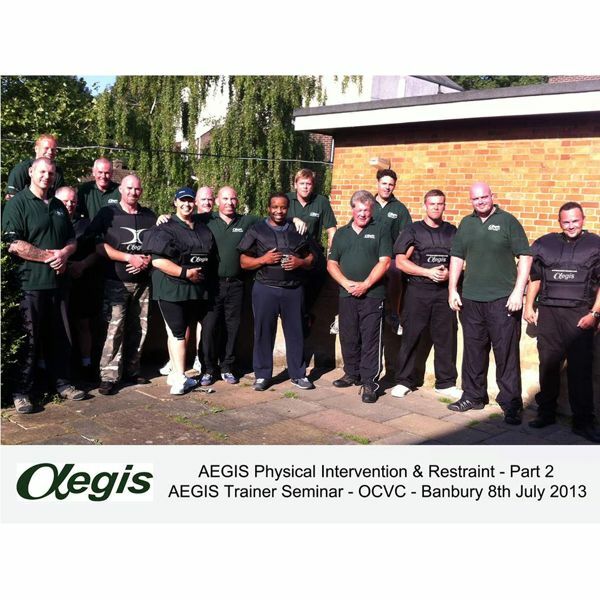 We are also the training partner and provider for a number of security companies and can offer sector specific training in self defence, search procedures, edged and improvised weapons, response training etc. Please feel free to contact us to discuss your own specific requirements. 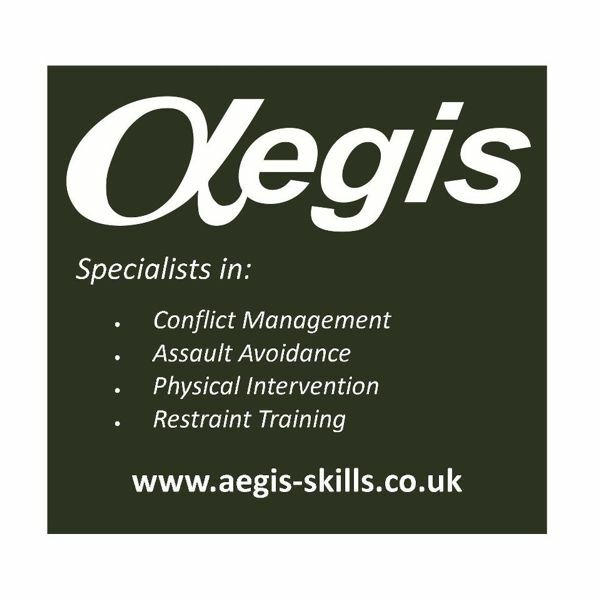 We use the Aegis PI programme as we have found it to be the best at presenting the right physical techniques for the job. Not all PI providers are the same. Safety awareness for door supervisors. 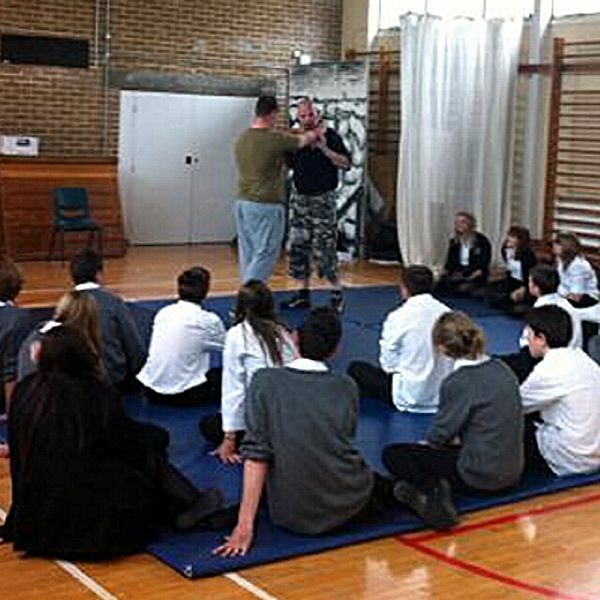 Physical intervention skills for the private security operative. Level 2 award in door supervision. 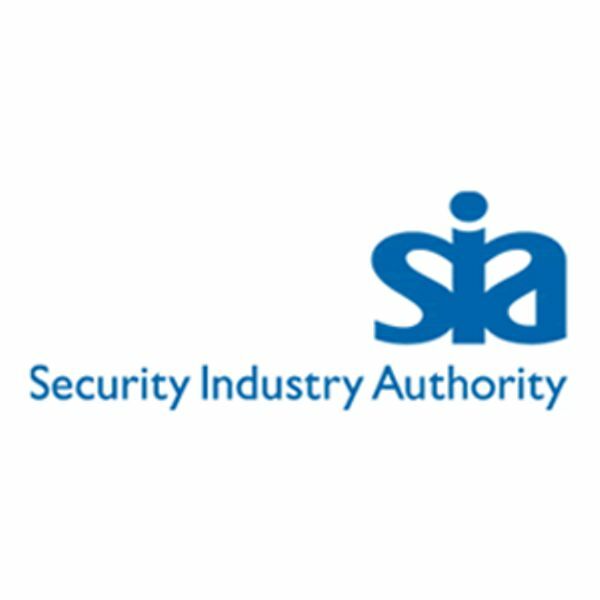 This course will allow you to work in the security industry and be compliant with the current laws. This course is SIA accredited. Working as a door supervisor. All security courses are run by experienced trainers with many years front line and management experience working in the industry. Designed for anyone who's job can be confrontational or for people who wish to gain some self confidence.Learn non-physical ways to deal with situations and to diffuse aggression. These courses are designed to learn the basics of control and restraint ranging from non-pain compliance through to high level controls and holds.These courses can be tailor made to fit in with your particular risk assessment needs. Designed for people whose role requires them to enter premises alone or for vulnerable staff. 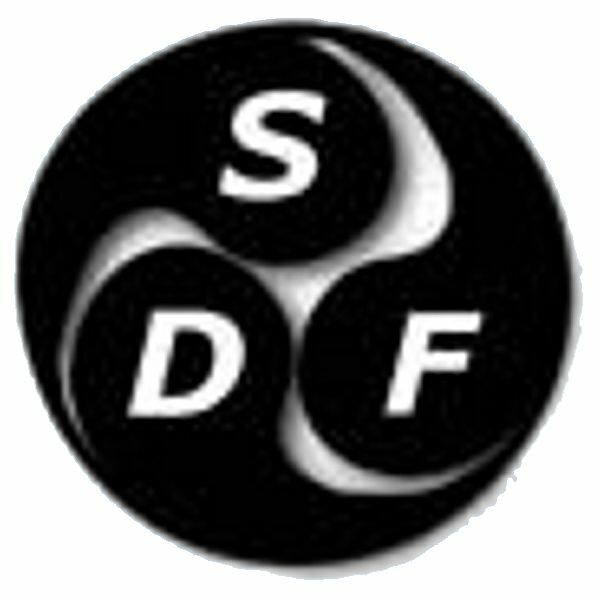 Self Defence Instructor Diplomas 1-6. 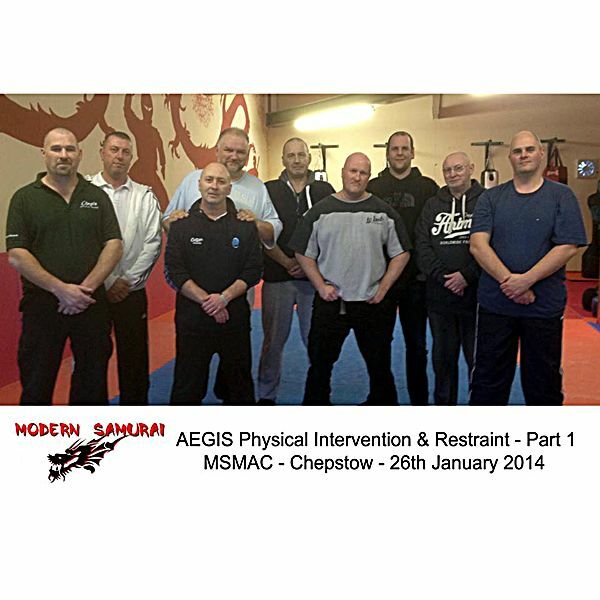 Gain a recognised certificate from the leading organisation for self defence.Entry level 1 day basic self defence course through to Masters level diplomas. 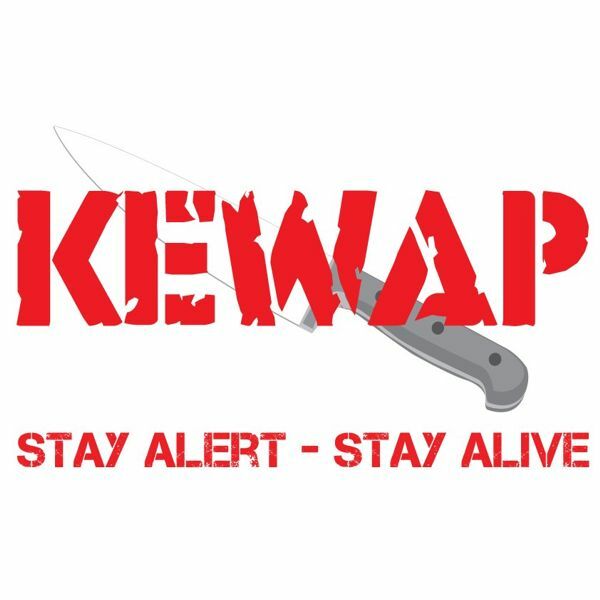 KEWAP (edged weapons and knife awareness programme). A specialised certified course covering all aspects of knife crime and awareness.We also offer the under 18's talk which is a non-physical instructional presentation. Ladies, children and mixed groups. These can be tailored around your specific needs and can be a 1 hour session through to a programme lasting weeks. These courses are designed specifically for females from 14 and above.They are useful to anyone whether it is someone off to university or travelling or someone whose work puts them in a vulnerable position. As our society changes then so does the threats.With knife crime becoming far more prevalent and attacks with weapons all to common,this course aims to give you the tools to understand the best course of action and the threats when faced with an weapon of any sort. These workshops are being delivered with great success not just here in the UK but worldwide.An excellent course for all schools and places of learning.